 Contact Us Today: Florida Power Solutions Inc. If you would like to schedule a time to visit our showroom or have a question, please complete the contact form below. 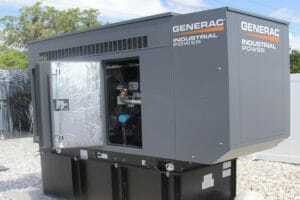 Why Choose Florida Power Solutions , Sarasota Generator Dealer & Electrician? Our customers trust us! That’s because we have been faithfully serving our customers since 1986, doing everything from electrical designing and implementing industrial-sized commercial power backup solutions for public entities like the Department of Health, Sarasota Central Landfill facilities and the Venice Community Center, which is also a hurricane shelter, for the City of Venice, to the numerous residential and commercial electrical projects we have completed throughout Hillsborough, Manatee, Sarasota, Charlotte County and surrounding areas. Our customers count on us for the best service and customer care available in Southwest Florida.